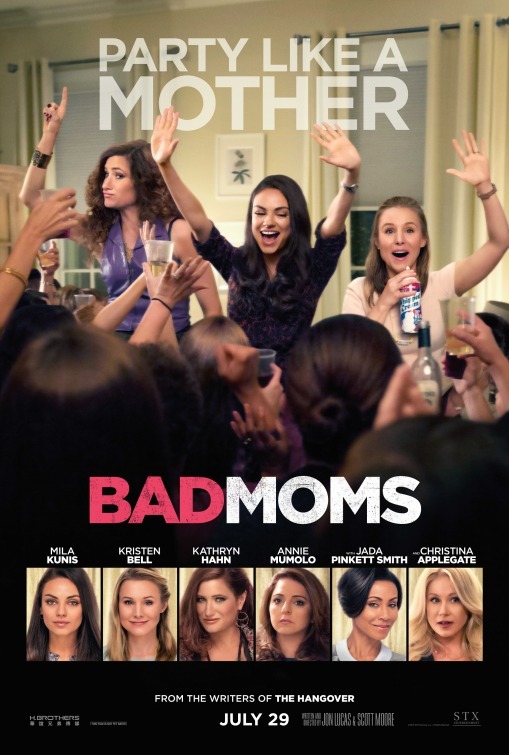 The Campus Activities Board will present “Bad Moms” at 2:30 and 6:30 p.m. Thursday, Oct. 20, and at 6:30 p.m. Friday, Oct. 21, in Phelps Theater. The comedy is about a woman with a seemingly perfect life who feels she is overworked and about to snap. She joins forces with two other moms for a wild, un-momlike binge of freedom, fun and self-indulgence, putting them on a collision course with the head of the PTA and her clique of devoted, perfect moms. Mila Kunis, Kristen Bell and Kathryn Hahn star. The event is free and open to the campus community. Free candy and drinks will be provided.